If you are lucky enough to have the afternoon off hop on over to The Shanty. 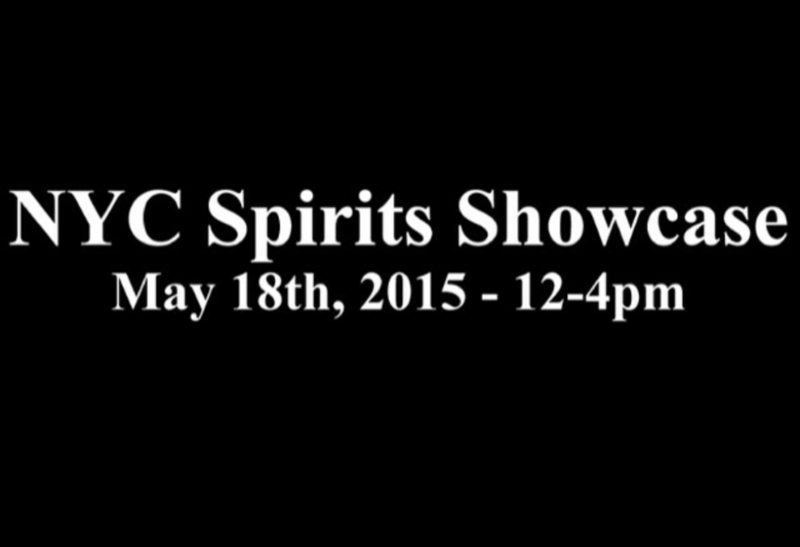 The Shanty in Brooklyn is holding a NYC Spirits Showcase today. all made in New York City! Tags: cocktails, FreeNYC, tasting. Bookmark the permalink.